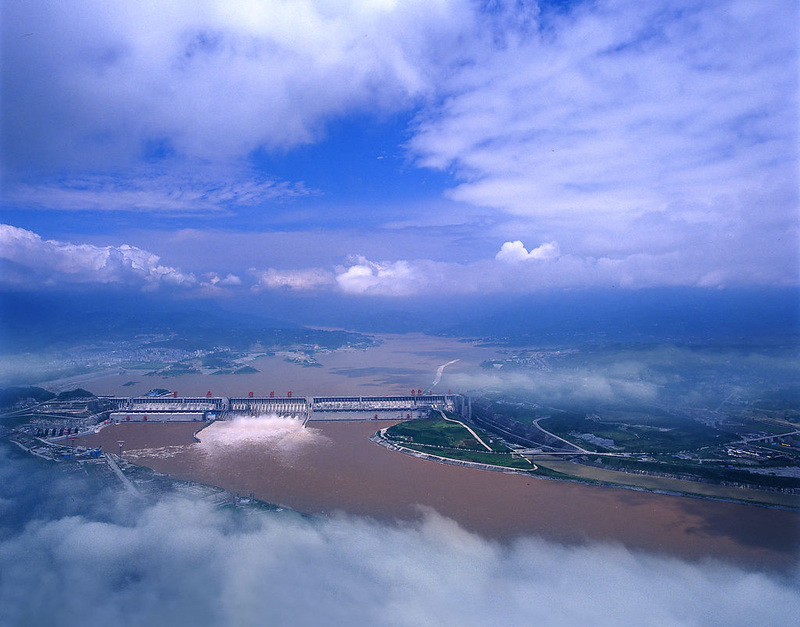 Hubei is the hydropower base of China. There are over 1190 rivers with a total length of 35,000km. Installed capacity of hydroenergy developable is 33, 570, 000 kilowatt, ranking the fourth throughout the country. Currently, the Three Gorges Hyhdropower Plant in Yichang city of Hubei is the largest hydropower plant in the world with the total installed capacity of 22,500 MW and annual power generation of around 100 TWH. It plays an important role in flood control, electricity generation, shipping and tourism. 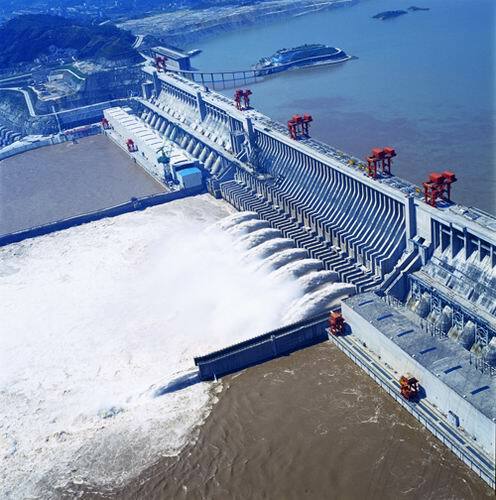 A number of large hydropower plants are also located in Hubei, namely Gezhouba, Geheyan and Danjiangkou. With the transmission of Three Gorges’ electric power and the completion of China’s first UHV project, Hubei grid has become a modern grid covering the urban and rural areas of the whole province with no more than 110 KV grid. It has linked up with a 1000KV high voltage grid with a backbone of 500KV grid and a mainstay of 220KV grid. In 2010, the accumulative amount of electricity generation in Hubei province amounted to 202.9 TWH, among which hydropower reached 125 TWH.